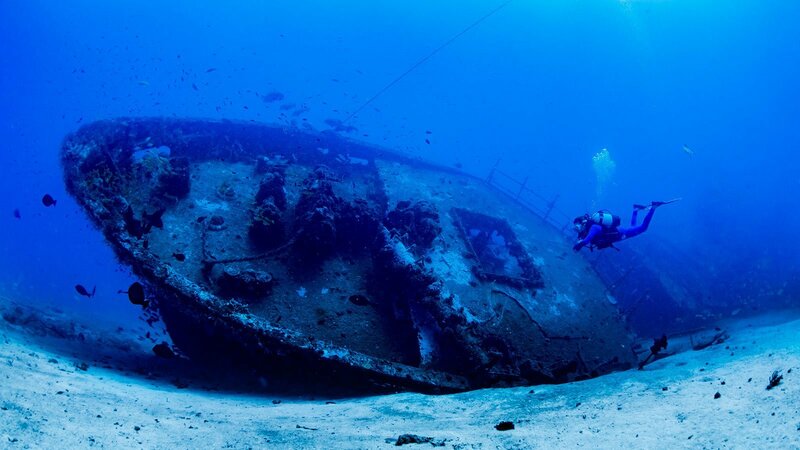 Qualified Open Water Divers have the opportunity to further their diving skills and knowledge with courses aimed at giving divers a taster in different fields of diving. 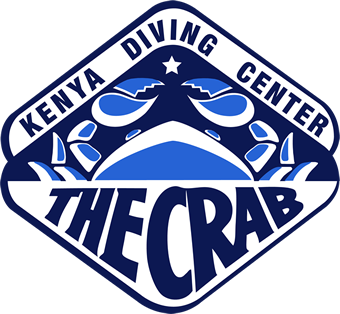 Anyone who has ever wondered what it’s like to dive at night, or those who want to dive deeper than the Open Water Diver limit of 18 metres can find out with Diving the Crab’s range of options. 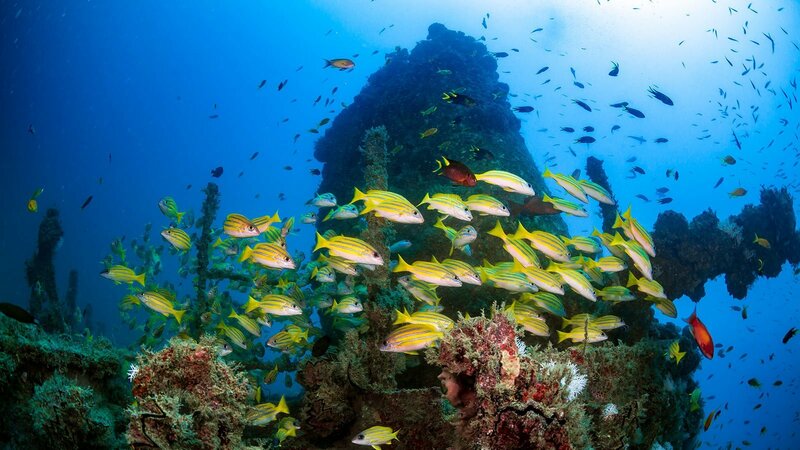 Deep diving, underwater photography, fish ID, navigation and lots more – how will you continue your diving adventure? 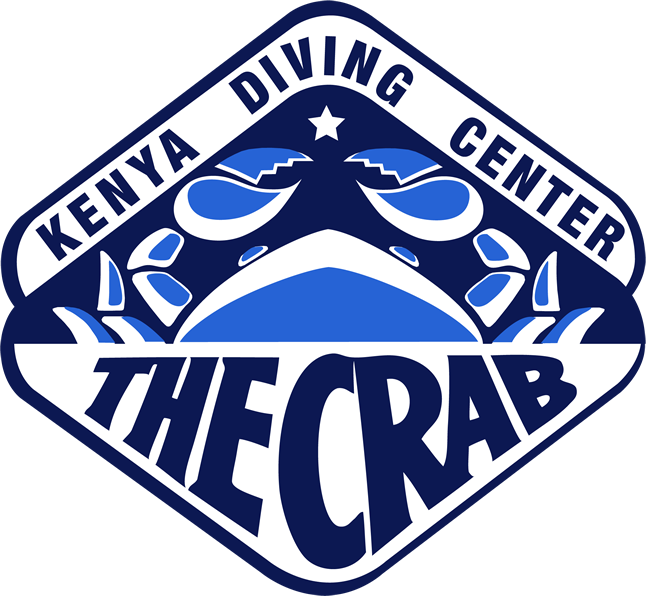 Take your scuba diving skills to the next level - learn self-rescue and how to help other divers.